This Post is Sponsored by Neutrogena. All opinions are 100% my own. 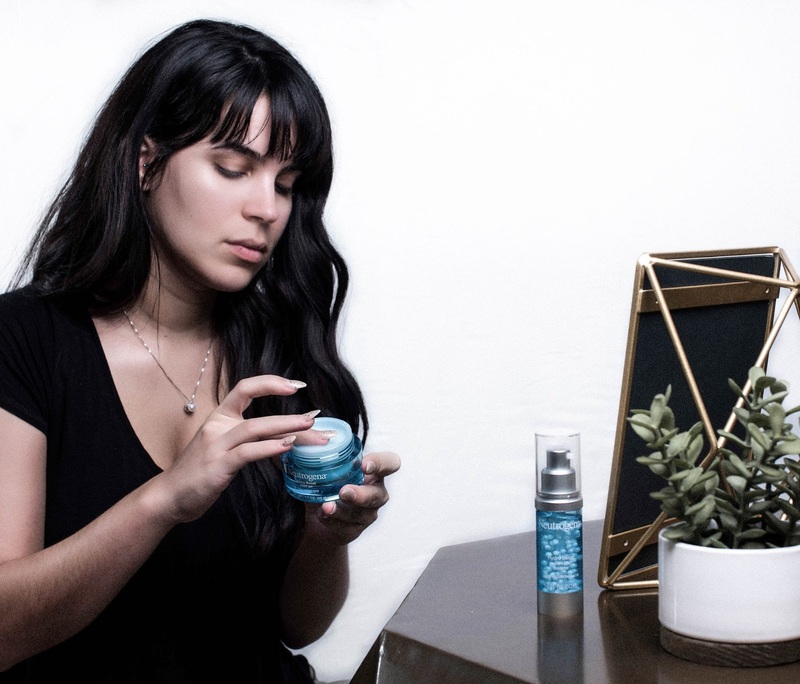 I have some New Skincare Beauty finds to share with you all. These products have quickly replaced the ones I was using before. 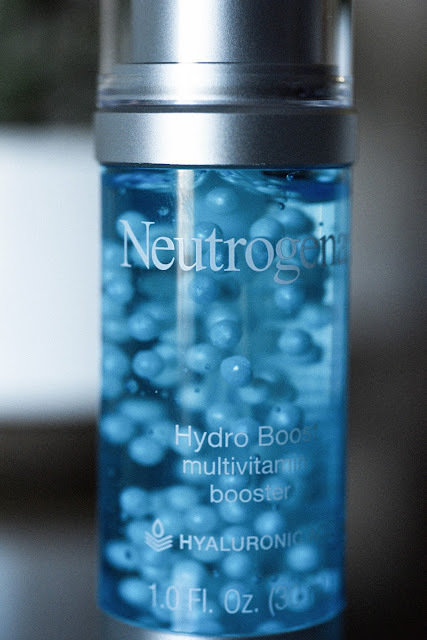 You all have seen me use Neutrogena's Hydro Boost Water Gel before and you know how much I love and enjoy using this amazing moisturizer. It's name describes it so perfectly because it's just that, feels like your adding a boost of hydration to your skin ( like drinking a bottle of water) it's super lightweight and smells amazing; not to mention it has hyaluronic acid. It has a gel-like consistency which is absorbed quickly into the skin. It doesn't feel heavy or thick but leaves my skin feeling 10x better. I was most excited to try the Newest addition to this line. The Hydro Boost Multivitamin Booster Serum. And I have to say I love the combination of using both Hydro Boost Multivitamin and Water Gel together. The Multivitamin booster has not only hyaluronic acid but vitamin E too. This is something that happens naturally in the skin which helps act like a sponge for dry skin by absorbing up to 1,000 times its weight in water. My dehydrated normal to dry skin feels so hydrated and plump after using this combination. I find that my skin enjoys this most in the mornings because it works so well under my makeup. The Multivitamin booster and Water gel not only make my skin feel 100% more hydrated but they make my makeup application look smoother. I'm currently obsessed with this combo. Neutrogena Skin Care will be Buy 1, Get 1 50% off during the weeks of 2/18 and 2/25. During the week of 2/18 when you use your Rite Aid Wellness+ Card, for every $40 you spend, you will receive $15 in Bonus Cash towards your next visit. Definitely worth taking advantage of this sale!! I am also hosting a little giveaway, one of you will have the chance to win a $50 Rite Aid gift card. Follow all my social media and comment on each post your skin type for a chance to be entered. I've been dying to try this! I love Neutrogena and just saw this in my drugstore. Love your review. thanks! 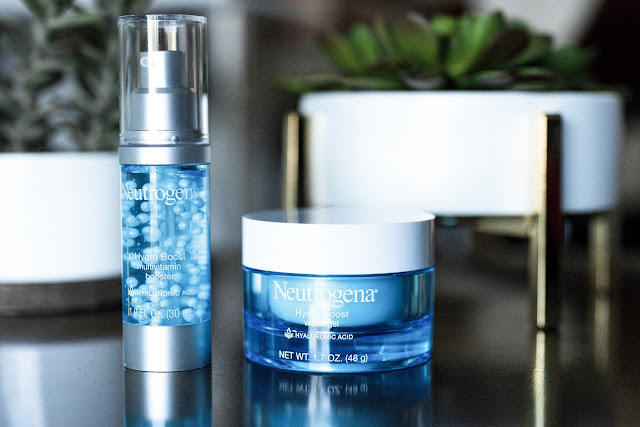 Neutrogena was the first brand of skin care products I ever tried, once I came of age.. love their stuff.. thanks for sharing! The water gel is seriously my favorite! 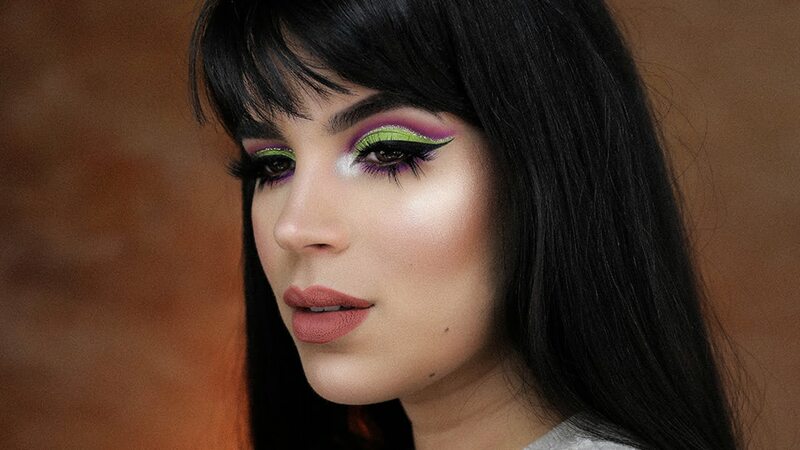 I love mixing it with my foundation in the mornings!